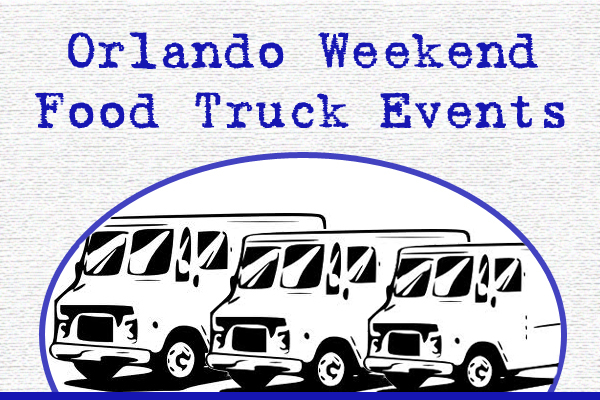 Great Events going on this Weekend! 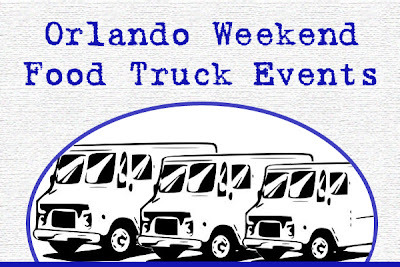 TheDailyCity.com Food Truck Bazaar will be back at Oviedo Lowes Home Improvement. I'd like to join this event next week Nov.20th. How do I go about joining up? My new truck Kells Kitchen hits the road this week!